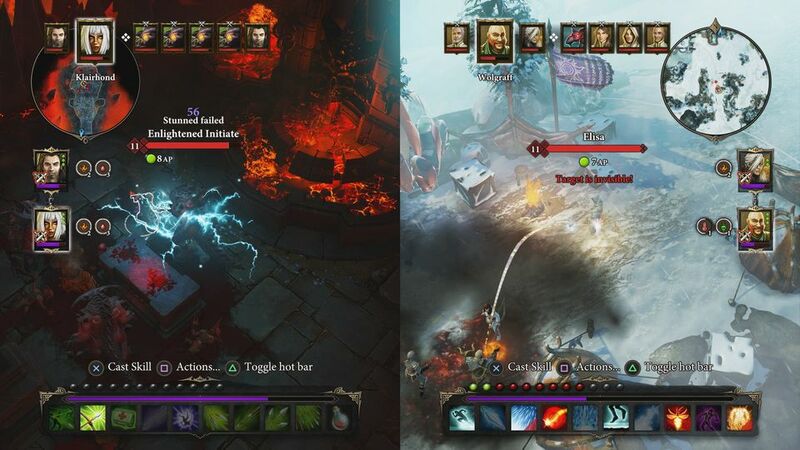 Acclaimed RPG Divinity: Original Sin – Enhanced Edition is now available for PS4 and Xbox One, in retail stores and for download. 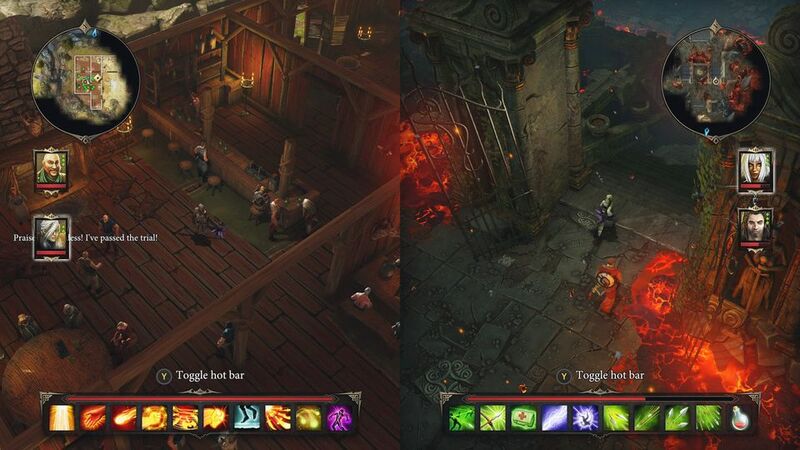 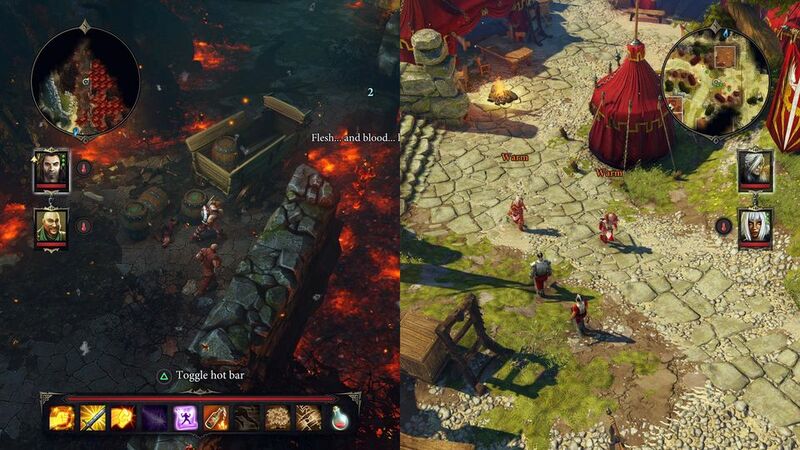 Divinity: Original Sin is developed by Larian Studios and published by Focus Home Interactive. 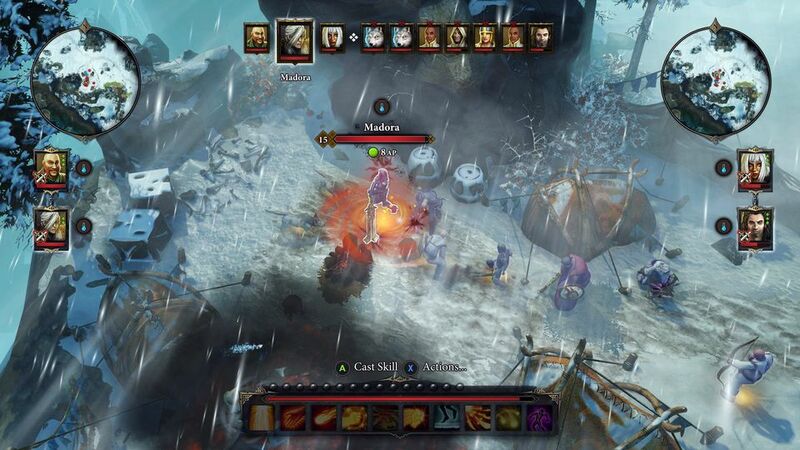 The game has already won over 150 awards and nominations and the Enhanced Edition brings a wide range of improvements and new content. 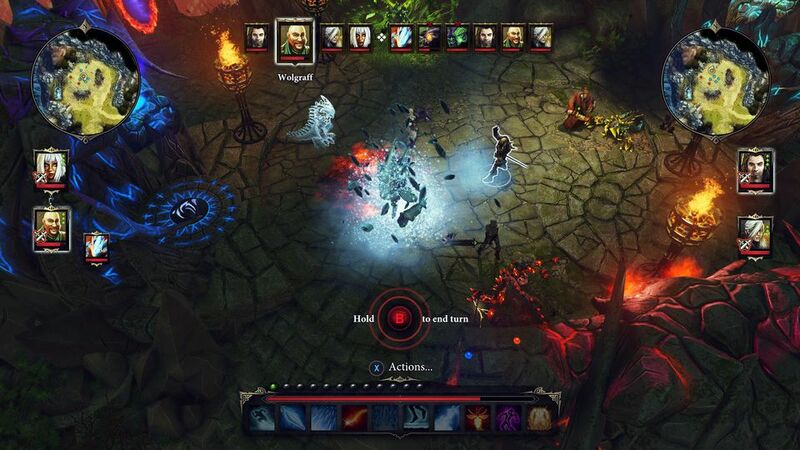 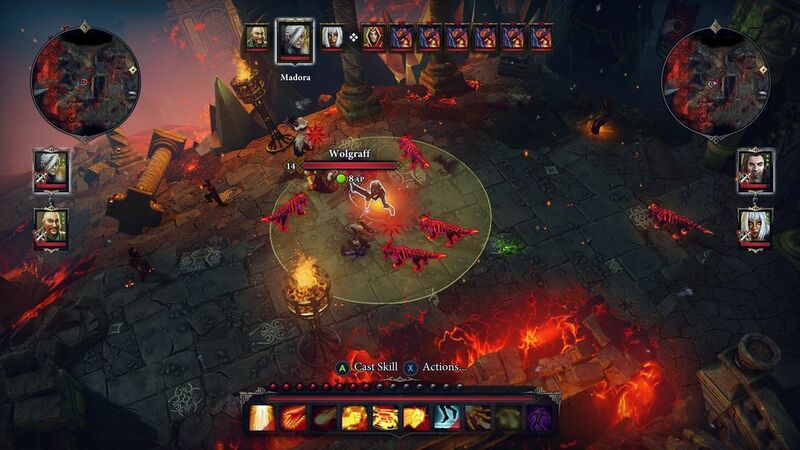 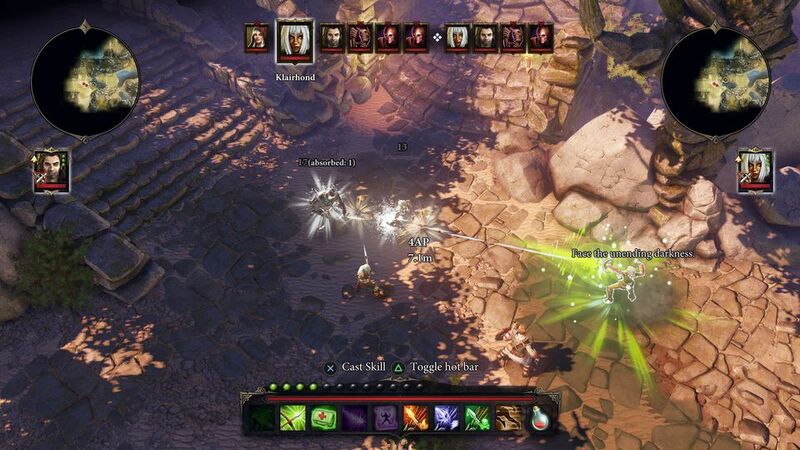 The Enhanced Edition of the game is designed for consoles with a new slick and stylish interface that allows players to seamlessly switch between inventory, spells, and skills. 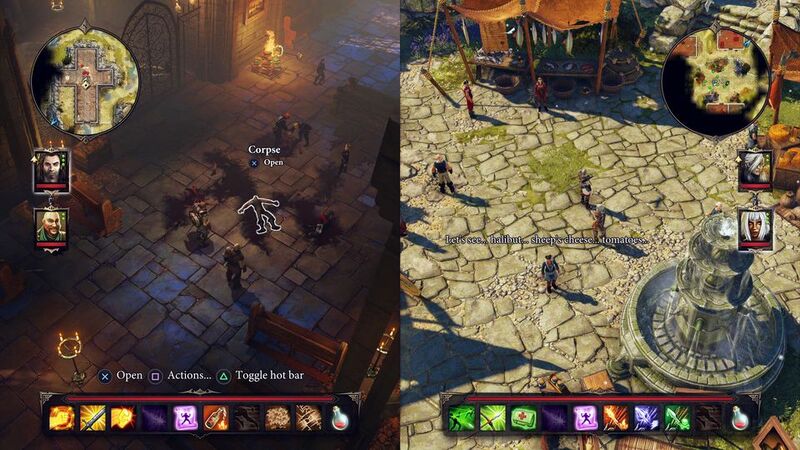 Each player has full control of their own UI, in and out of split-screen mode. 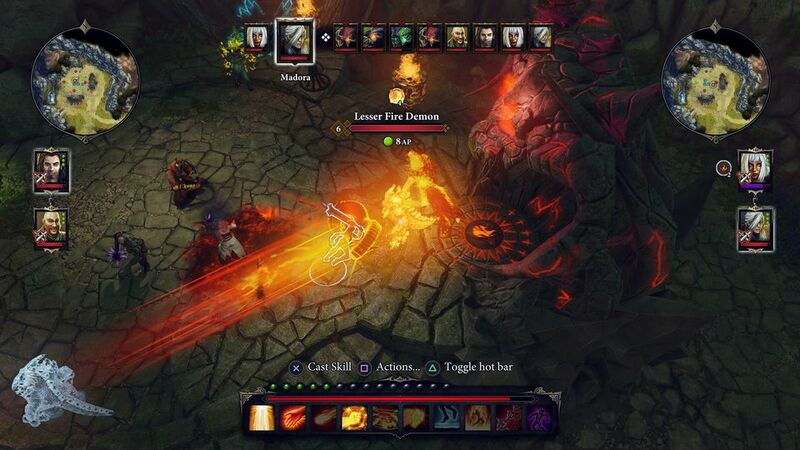 Featuring over 80 hours of content, drop-in, drop-out online and offline multiplayer, three new difficulty modes, and a host of new features. 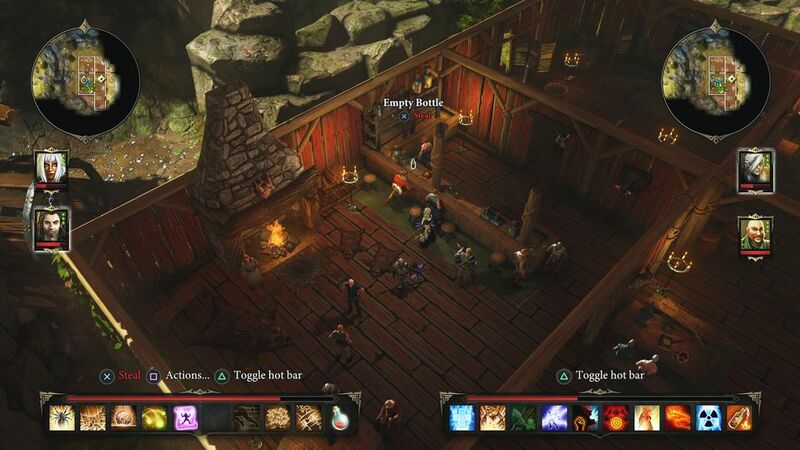 Check out the official Divinity: Original Sin website for more information.